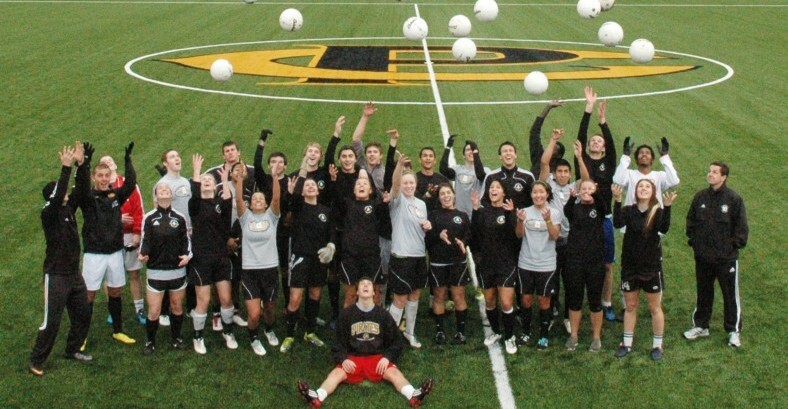 Sigmar Field is a practice and game facility for the Peninsula College Men’s and Women’s soccer teams, ranked first and third respectively in the NWAACC West Division conference standings. The first of its kind on the North Olympic Peninsula, Sigmar Field was funded by State capital project funds. The focus of the new facility is geared primarily toward soccer. 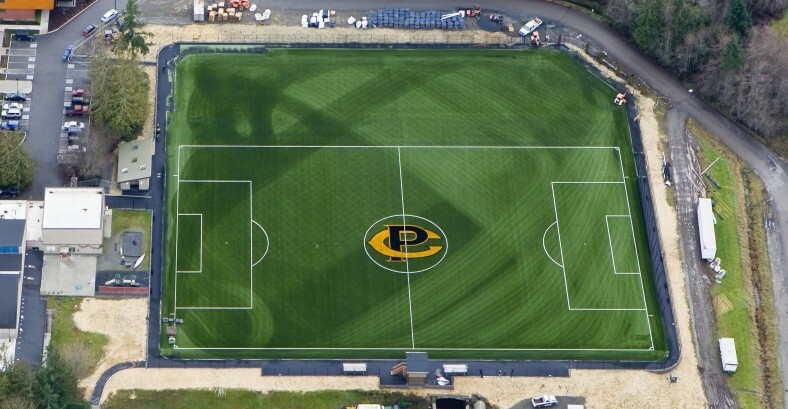 The construction of the project began with the natural turf playing surface. The awarded base bid included the conversion of the natural turf soccer field to synthetic turf, the addition of a restroom/storage building to the site, and a walking path. Covered bleachers and new sports field lighting were included in the design and may be added later.